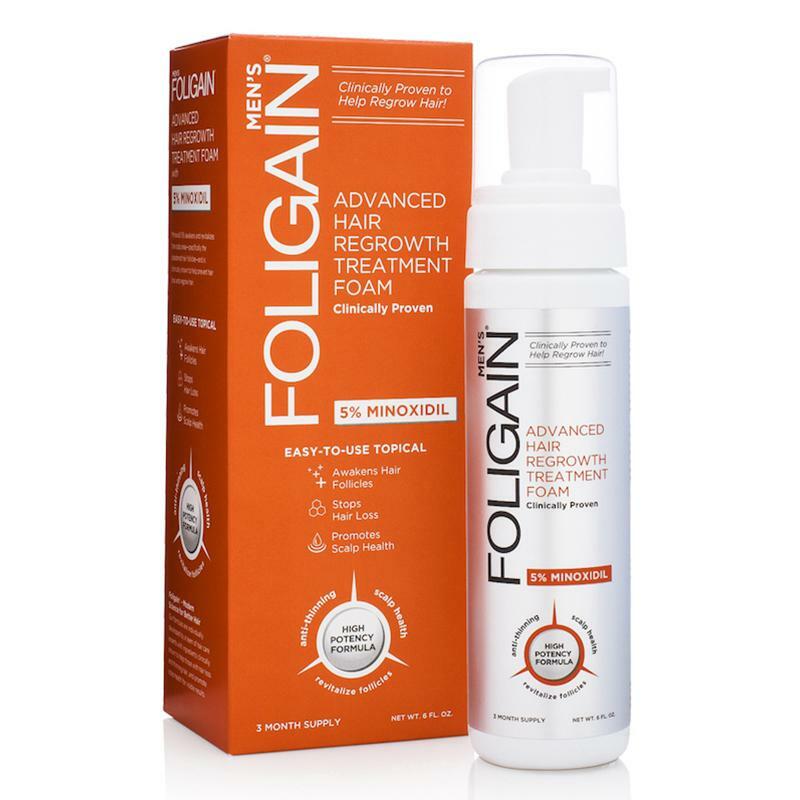 A gentle, quick absorbing and easy-to-apply Minoxidil solution that awakens deadened follicles, slows hair loss and promotes a healthy scalp. Apply 1 pump twice a day into the scalp in the hair loss area. Massage into scalp with fingers, then wash hands well. NOTE: Using more or more often will not improve results. Continued use is necessary to increase and keep your hair re-growth or hair loss will begin again. Read full warning label prior to use.